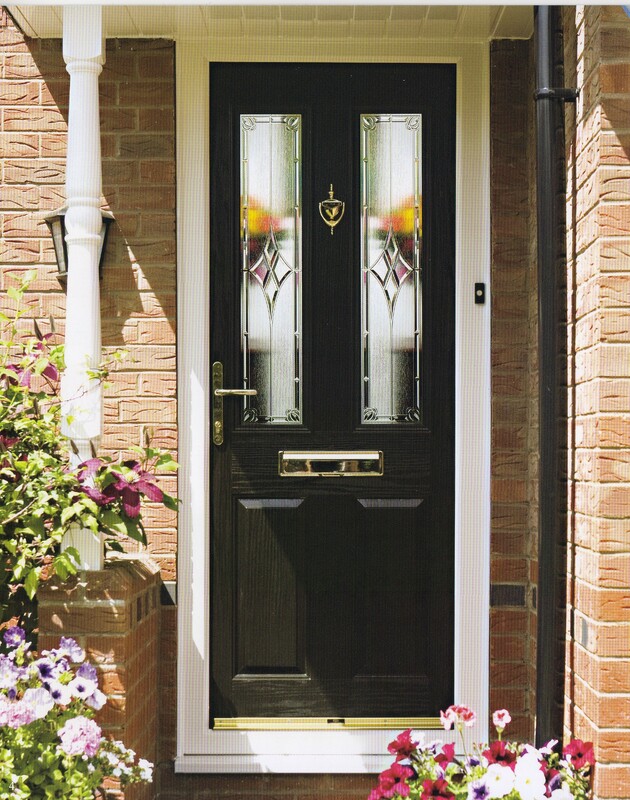 A Composite Door can enhance the look of any home. They come in many beautiful colours with a quality woodgrain finish to give you the look of timber without the maintenance associated with a traditional wood front door. The first impressions of your home will be enhanced with a beautiful composite door chosen from the many options available from Meir Glass Centre as well as adding value to you home. First impressions count, yet many of us take for granted the impression visitors and guests get when they enter our homes through the front door. 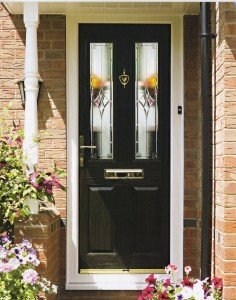 Having a beautiful front door is also uplifting for the owner to come home to each day – meaning choosing the right one is very important. As well as being energy efficient, our doors are tested to the latest security standards and come equipped with multi-point locking systems – keeping your home safe and giving you peace of mind. 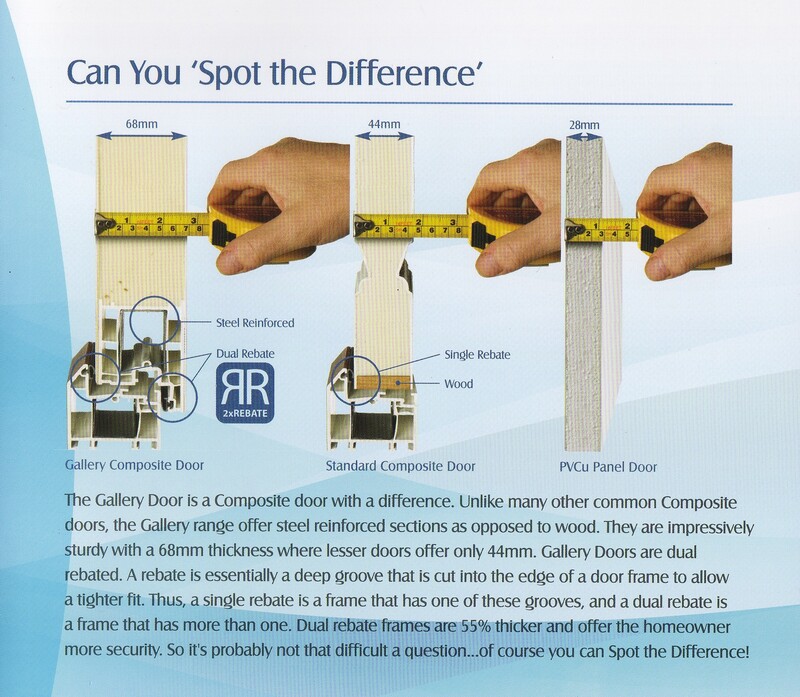 Our Gallery Composite Doors have been subjected to PAS23 and PAS 24 security testing under the Police recommended Secured by Design standard. 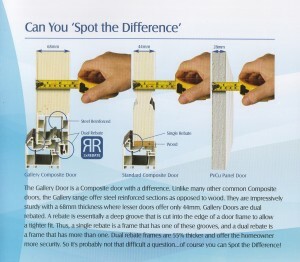 All Gallery doors come with hook locks and compression rollers as standard so you and your loved ones are safe and secure behind your new Gallery Composite Door. 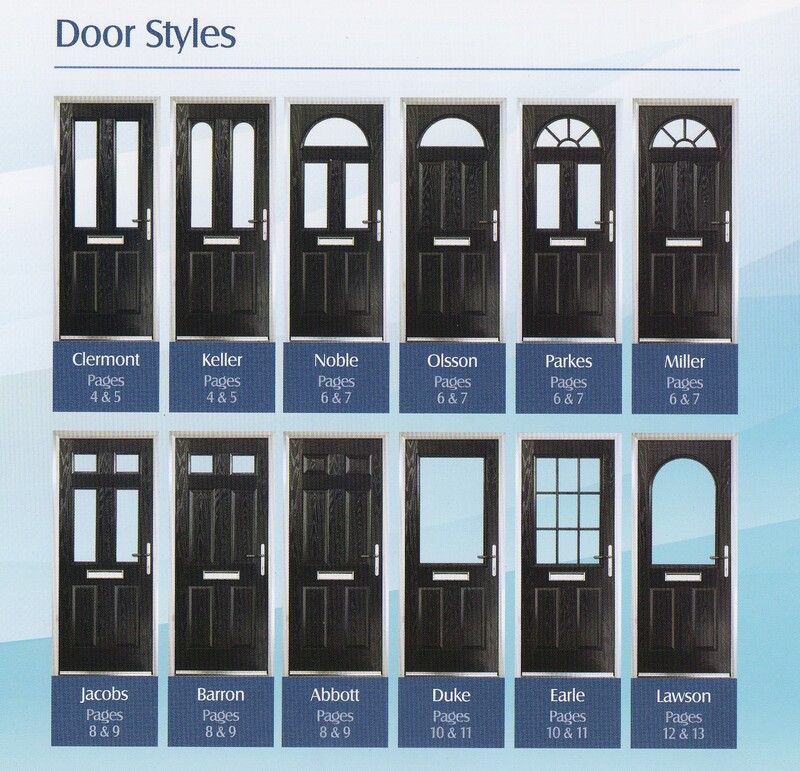 Our doors are the thickest on the market today at 68mm front to back. That makes them some 55% thicker than the standard 44mm offered by other brands. This extra depth, along with the use of a high-density polyurethane foam core, substantially reduces heat loss by as much as 85% compared to traditional timber doors.